Las Vegas veteran, Michael “Gooch” Gurciullo, brings his 17 piece musical extravaganza to the forefront with dazzling trumpet solos reminiscent of Harry James and Maynard Ferguson, and vocals that send you straight back to Bobby Darin and Frank Sinatra. The top-call musicians in the the band are featured throughout the show, as Gooch weaves you in and out of songs dealing with the beauty of love gained and the heartache of love lost. This is a high energy, Vegas-style, hip, big band show not to be missed! 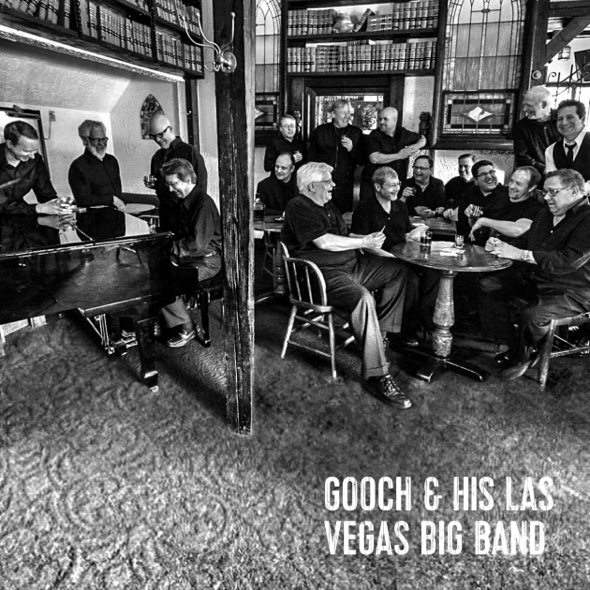 Gooch can also perform as a single all the way up to a big band and everything in between, Whether you are looking for a track (solo) show, an intimate trio, a jazzy quartet, quintet or sextet, or an eight through 18 piece big band! Everything is available to fill your special event with music from Gooch and the Great American Songbook and beyond! Technical requirements: Floor space about 22' x 16'. We have our own stands and lights for our music. We can also come equipped with lights and sound equipment if needed.